How you become a volunteer is determined by whether you are an individual, active duty military service member, or group. Start by reviewing the different programs below. 18 years or older to volunteer at Naval Medical Center San Diego. 16 years or older with parental concent to volunteer within most ASY Family and Youth Enrichment programs. 13 years or older with parent of guardian present to volunteer in community service activities. We welcome high school and college students working toward their community service requirements; corporations; clubs; organizations; classes; other groups; and active duty service members as part of the Military Volunteer Program. 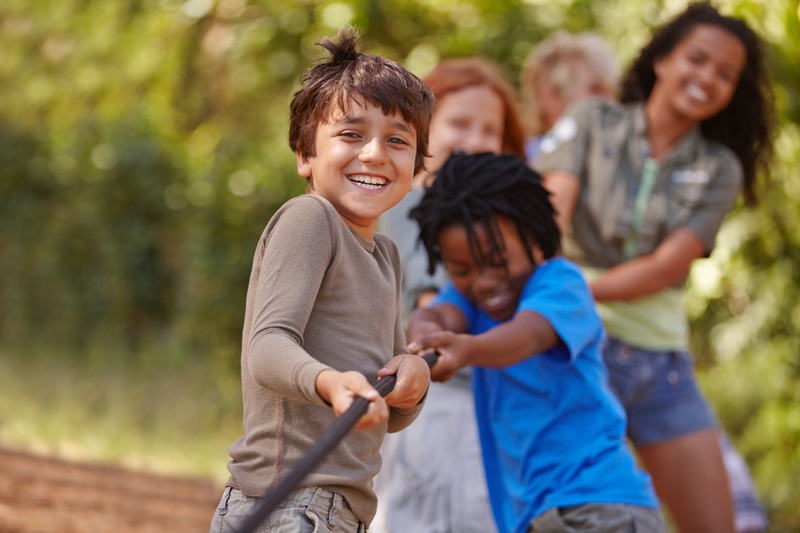 Volunteers in our Family and Youth Enrichment programs can assist in day camps, toddler development programs, after school programs, quilting, and homecomings. Individual volunteers may support Family and Youth Enrichment programs or events. Minimum volunteer age varies by program, but is generally 16-18 years old. Those working with children on a regular basis are required to undergo a criminal background check and drug screening. Volunteers at Naval Medical Center San Diego assist with ward visiting, recreational therapy programs, therapy dog visits, one-on-one patient assistance, and behind the scenes administrative support. Only individuals at least 18 years old may volunteer at NMCSD. 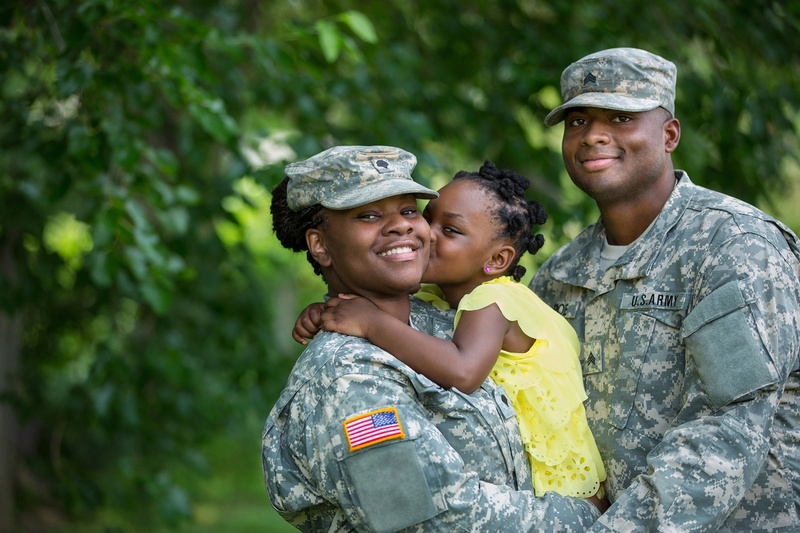 Our Military Volunteer Program (MVP) is specifically designed to provide community volunteer opportunities for active duty military personnel only. Volunteers assist with Armed Services YMCA San Diego special events, our monthly Neighborhood Exchange food distribution program, and help partner organizations needing volunteer support. 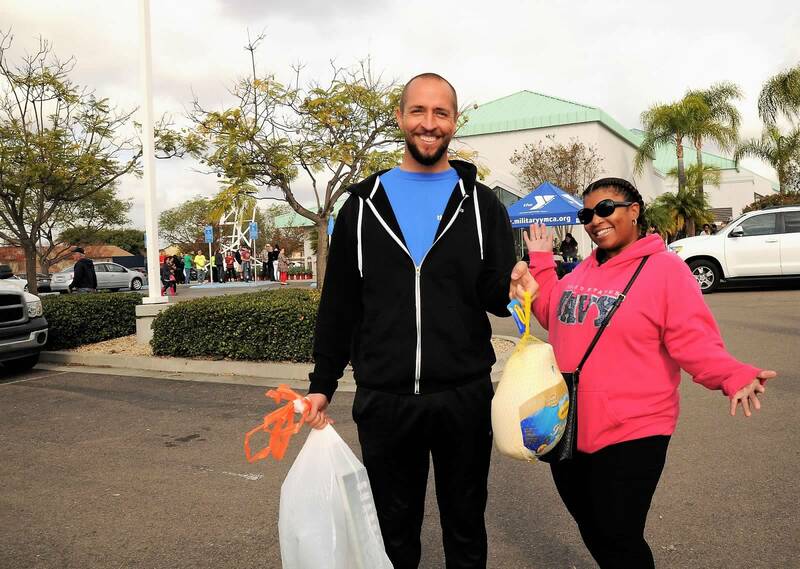 The Armed Services YMCA San Diego hosts a series of community and special events throughout the year--our monthly Neighborhood Exchange food distribution event, Holiday Toy Program, Back-to-School supplies, golf tournaments, or our annual Father-Daughter Dance. Volunteers assist with the set-up and running of these events. Individuals and groups may volunteer for our community and special events. Minimum volunteer age varies by event, but is generally 13-16 years old. The Armed Services YMCA San Diego welcomes corporate or other groups to volunteer at many of our community or special events. If you are interested in volunteering as a group, please contact our volunteer manager early, as many of our opportunities can be booked several months in advance.